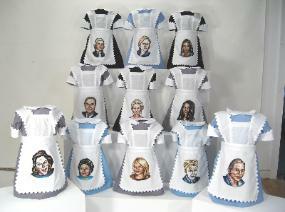 overstepped the bounds of propriety. 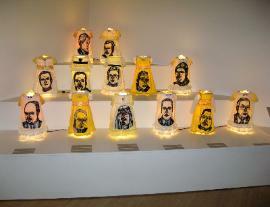 but much of the world. 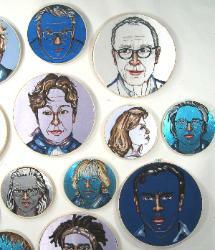 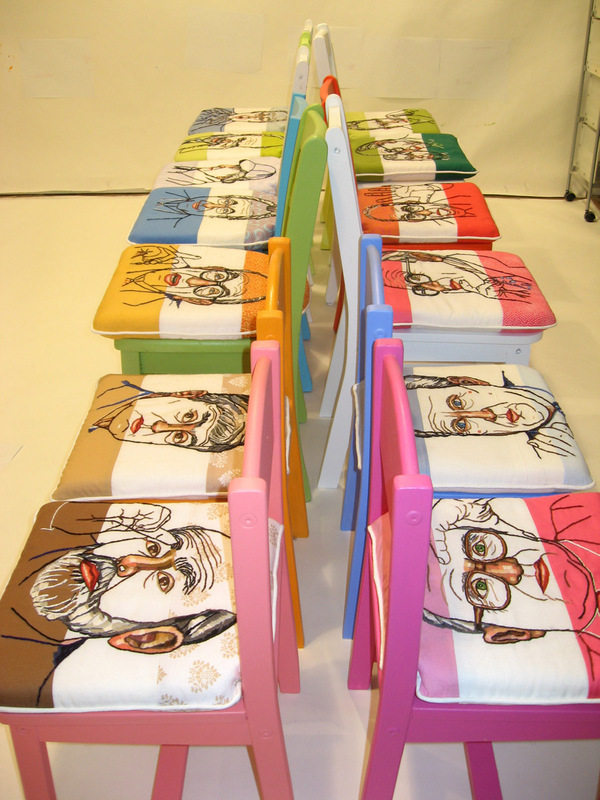 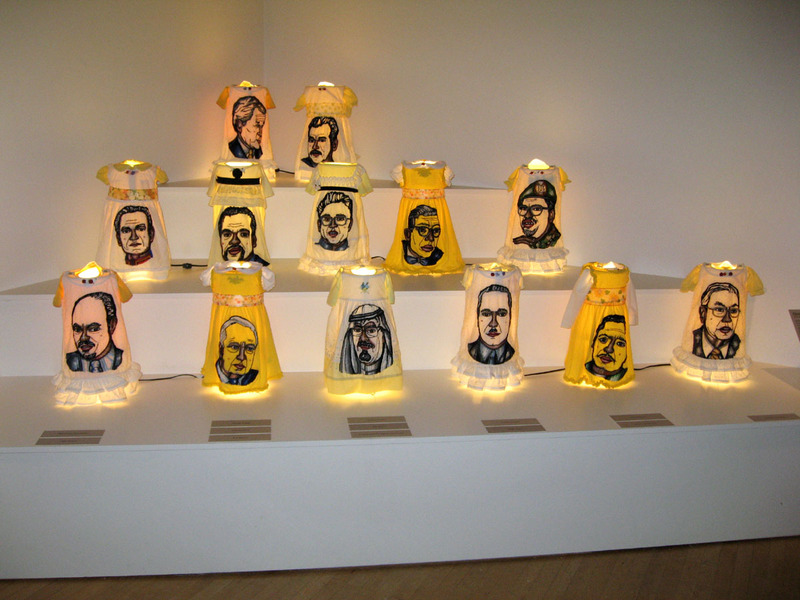 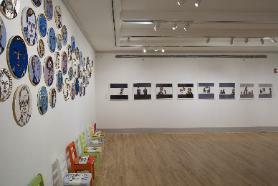 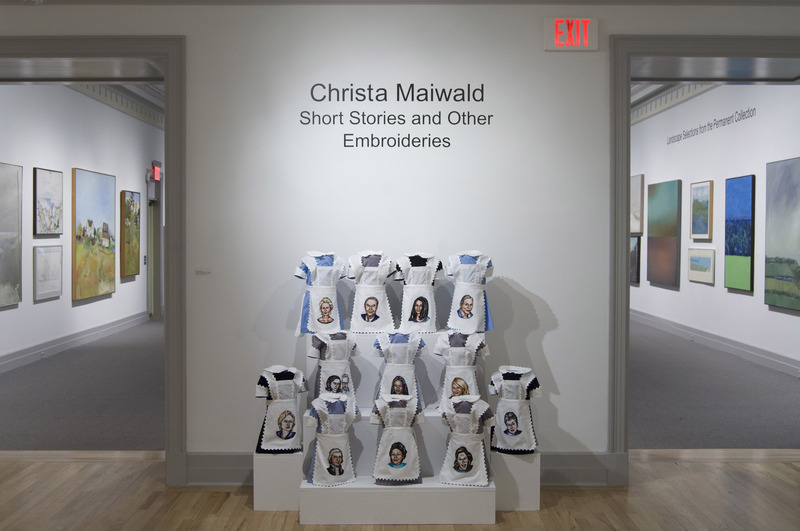 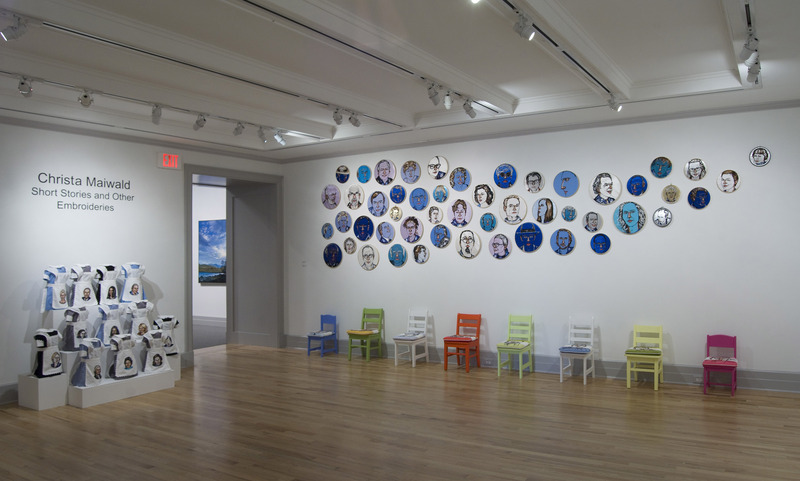 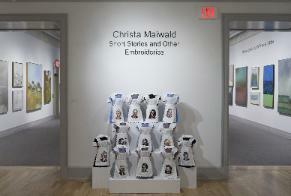 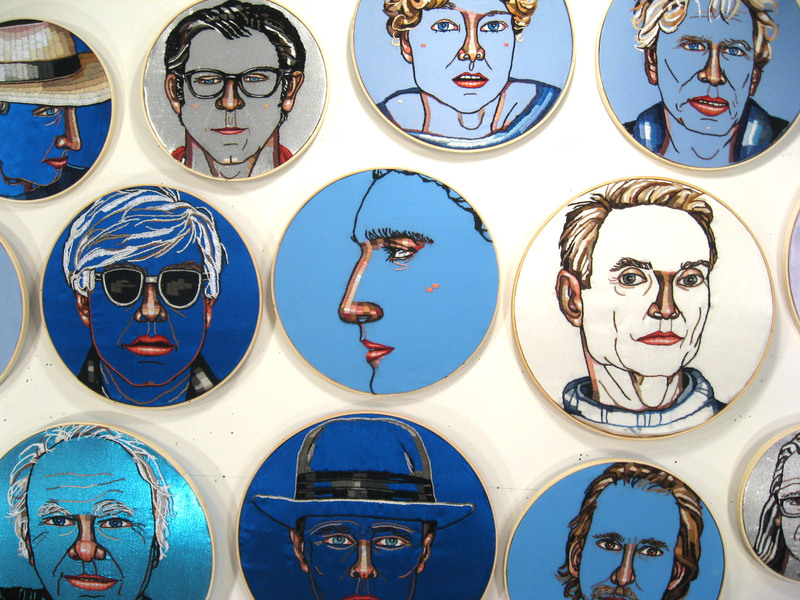 Christa Maiwald: Short Stories and Other Embroideries, October 26, 2013 through January 5, 2014.